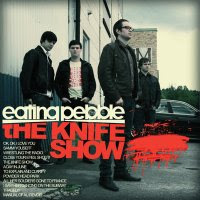 MonthlyIndieMixtapes: Review: 'The Knife Show' By Eating Pebble. What can I say about Eating Pebble's new album 'The Knife Show'? Well to be honest, plenty. After displaying their sounds on 2008's 'Sammi! Oh, Sammi!' EP the boys are back with a full album and let's just say that it is damn good! Full of catchy lyrics and even better guitar hooks Eating Pebble have discovered a sound that suits their style and let's the listener engage and emerge themselves in the stories as if they were their own. Be it from the driving bass lines on 'All Her Soldiers Gone To France' to the meloncholy lyrics on 'Close Your Eyes, Shout! ', the boys have something to scream about. When I asked Mattias (the guy with the cool hair who plays lead guitar) how The Knife Show came about, he simply replied, "I believe it just happened as a necessary result of trying to write the best songs in the world. I'm not being big headed, I just think that if you don't try to do that, you shouldn't be in a rock'n'roll band". Honest words from a guy who makes honest music. 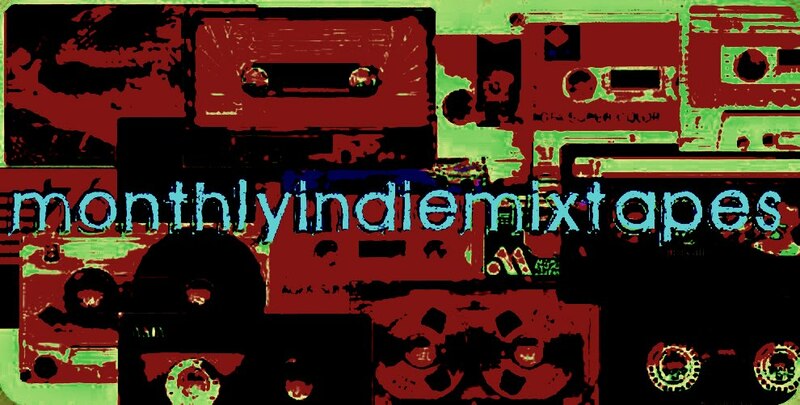 Honest to God rockin' Indie music. So personally I am captivated by The Knife Show. It's been far too long since a band has delivered on their word and released a straight up rock record straight from the heart, and if these boys continue making the sounds that they do then there is no limit to what they can achieve. Check out the new video for 'Wrestling The Radio'. I must say I agree. They are quite an awesome band!